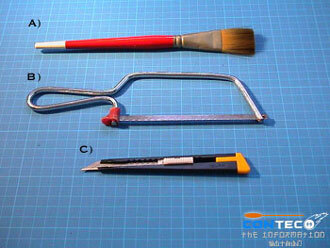 The below are some of the tools we use for modding. There will be proper explanation of the function on them. 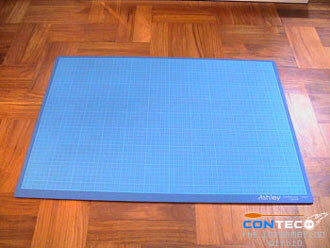 Cutting mat is use for placing thin sheets of material on top of it, while cutting material on it. This will protect the floor from cuts or scratches. 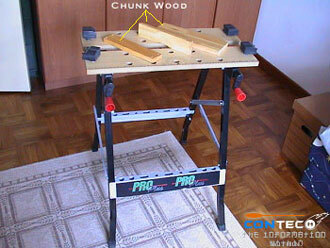 Workbench is good for placing and holding material while using heavy cutting equipment to cut your material. Chunk wood is useful for clamping your material on this bench. The above clamps works well on any surface but preferably on a workbench. 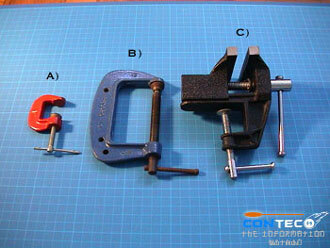 A) A mini G-clamp to clamp small objects. B) A G-clamp to clamp larger objects. C) A portable bench vise. A) Angled nose pliers – Good for clipping material at angles. B) Long nose pliers – good for crimping 3pin or 4pin molex. 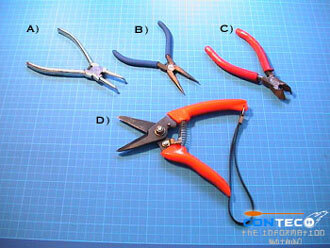 C) Wire cutter – Good for stripping wires. D) Metal cutter – For cutting thin sheets of metal. 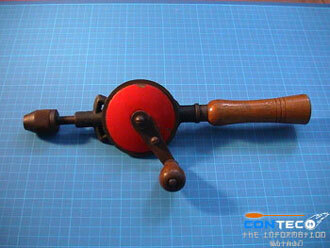 A hand drill is best for precise small hole drilling. 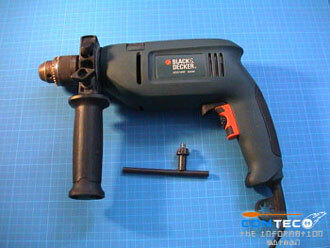 A power drill is use for drilling thicker material. 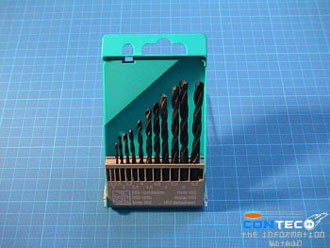 Drill bits for metal. 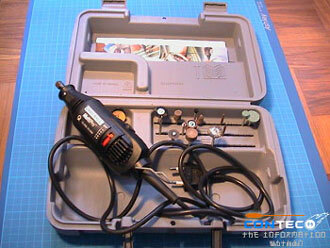 Dremel comes in handy when it comes to cutting sharp and tight corners. Great for custom mods. 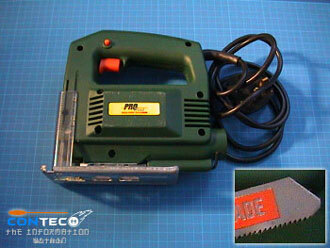 A jigsaw for heavy duty cutting of wood or metal. Do take note as there are different blades to cut different materials. The blade shown here is for cutting metal. A) Half-round file is for rounding corners. C) Fine cut file is for the finishing touch before sanding. 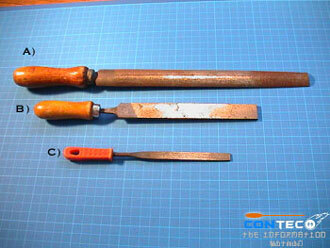 B) Hacksaw to cut thin plastic or metal sheets. C) Pen Knife for general purpose usage. A) A test pen is for screwing or testing electrical current. B) Phillips screwdriver for fixing screws on PCs and etc. C) Mini spanner is good for fastening bolts and nuts. D) Scissors is for general cutting. 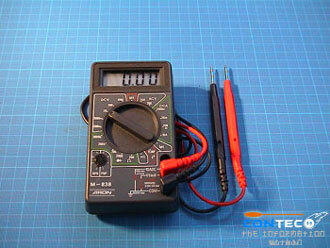 A Multimeter is essential to test the current on electrical stuff. Other properties like voltage, resistance, conductivity can also be tested. 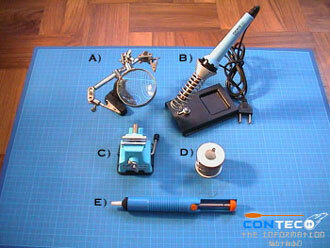 A) Magnifying clamp – for delicate soldering. 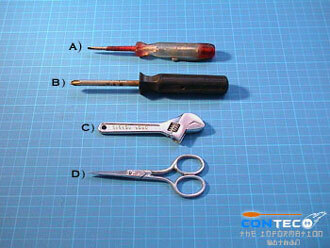 B) Soldering iron – Various tip for various soldering job. C) Mini vise – Clamping soldering material. D) Solder – Material for soldering. E) Solder sucker – for desoldering jobs.